The CROWD KILLER- ROUND: Dependable and ridiculously easy to ride from tiny surf to the largest days in most parts of the World. The CROWD KILLER- ROUND is a natural evolution and refinement of 2018’s instantly popular Crowd Killer; which naturally developed to a clean and simple round tail. In contrast to the original Crowd Killer with a double wing swallow tail, the Crowd Killer Round’s round Tail is more forgiving and easier to turn in better waves, and at high speeds. 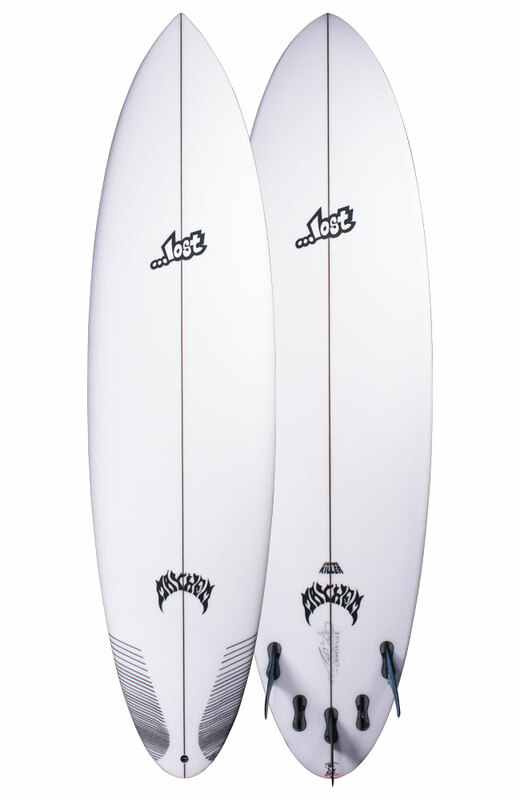 Less tail area means more control, and smooth turns and relaxed surfing, with more range in a variety of conditions. 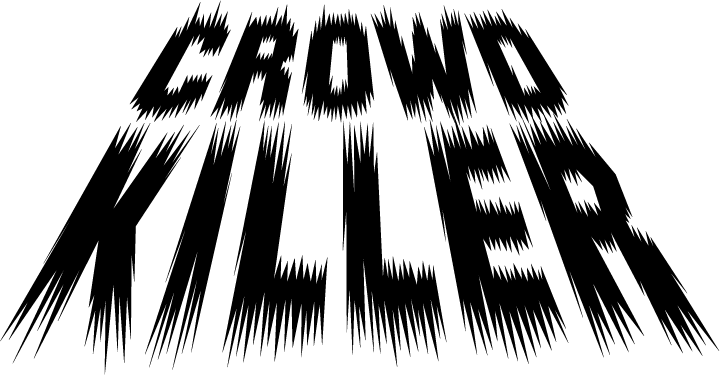 The Crowd Killer Round features essentially the same rocker and foil as the Crowd Killer, but we have reduced the concave a bit, lowered the rail volume and added some curve to the outline. The size scale, and standard dims are adjusted as well, so that the Crowd Killer Round can be ridden a bit longer without added volume. A very clean and no frills update to an already well received board, especially for those with aversions to multiple wings and swallow tails. Dependable and ridiculously easy to surf from tiny surf to the largest days in most parts of the USA/World.